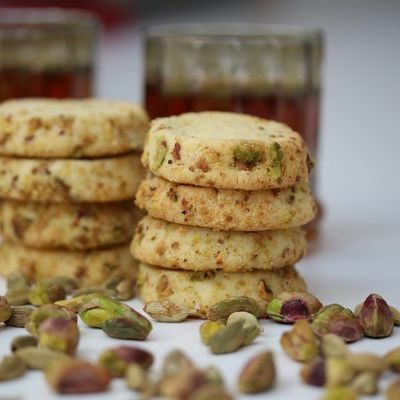 Cardamom & Pistachio - cardamom combined with pistachio nuts for a hint of Middle Eastern flavour. 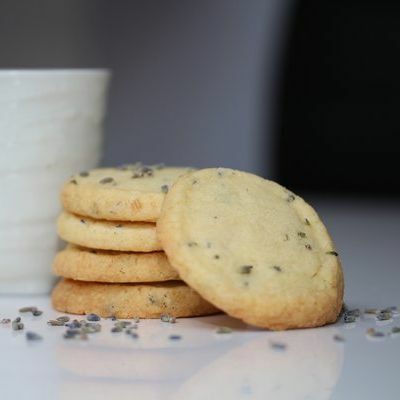 Lavender - delicate floral notes of lavender, reminiscent of summer days and country cottage gardens. 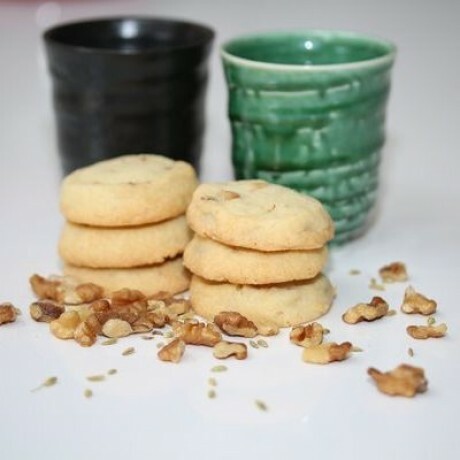 Walnut & Fennel - chunky walnut pieces combined with the aniseed flavour of fennel. Try with a glass of red wine or a cup of coffee. These indulgent aromatic shortbreads are made entirely by hand to a traditional recipe, with only natural ingredients. 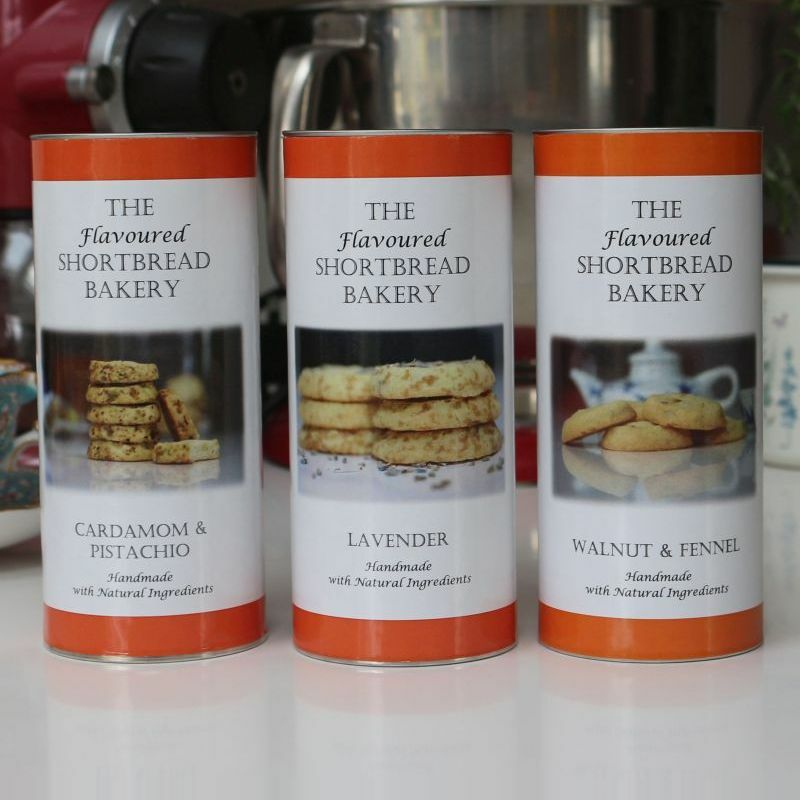 Available as three tubes containing 8 shortbread rounds. Lavender: Wheat Flour, unsalted Butter (Milk), Sugar, Lavender flowers. Walnut & Fennel: Wheat Flour, Butter (unsalted) (Milk), Sugar, Walnuts (Nuts) (12%), Fennel seeds (< 1%).